$2-$5 at the door only. 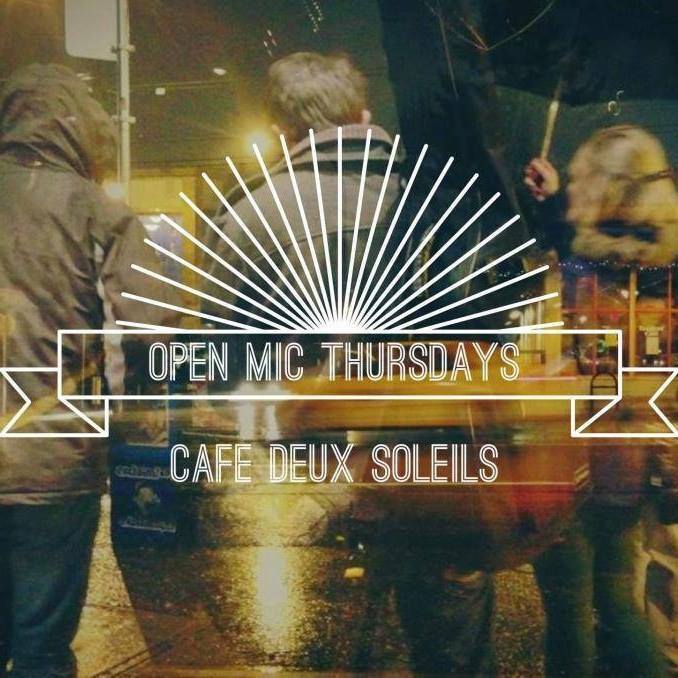 Thursday night open mic is an institution at one of the finest musical venues in Vancouver. 15 performers dazzle the audience with 2 songs each - signup starts at 7:30 and is a "toss your name in the hat" style system. Show starts at 8:30 runs till 11:30. Cover is cheap - beer and food are delicious.